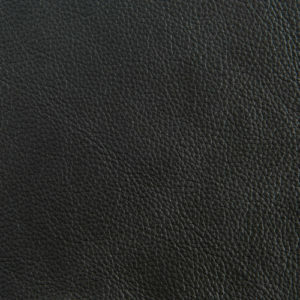 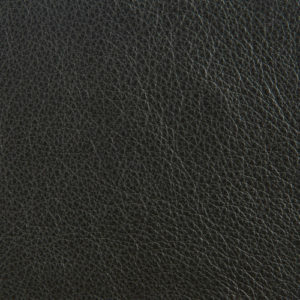 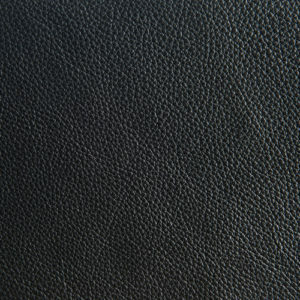 As a way of saying thanks for visiting our new site we purchased over 500 of these luxurious Black Graphite Automotive Upholstery hides and we are making them available to you for only $99 while they last. 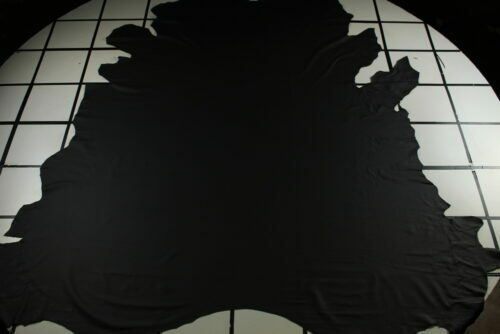 These hides have an average range, in size, from 46 to 52 sq and they are in the 1.0 mm range in thickness. 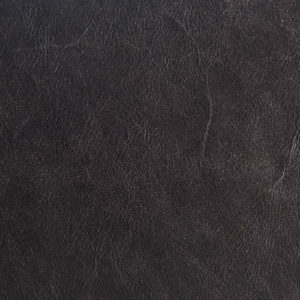 As a way of saying thanks for visiting our site we purchased these luxurious Beach Tan Automotive Upholstery hides and we are making them available to you as an extreme discount while they last.